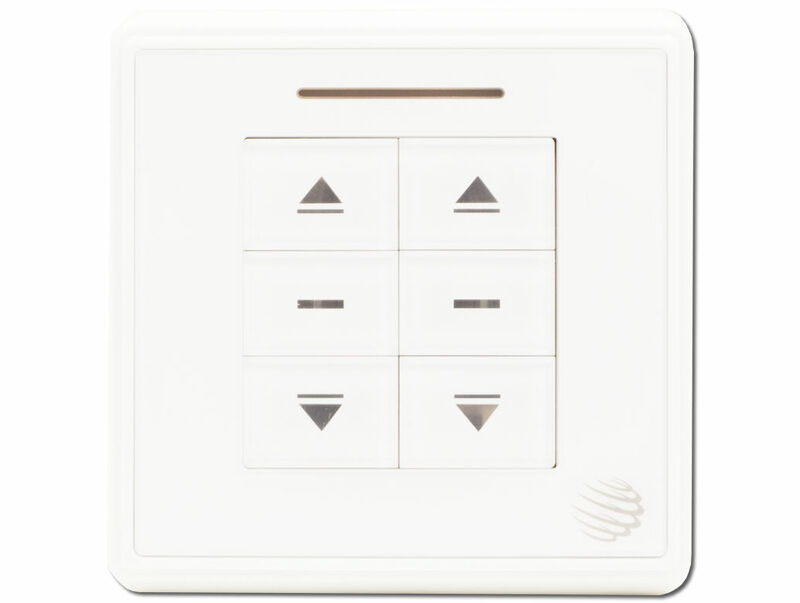 Where wall mounted remote controlled switches are required, a discreet switch is a must. 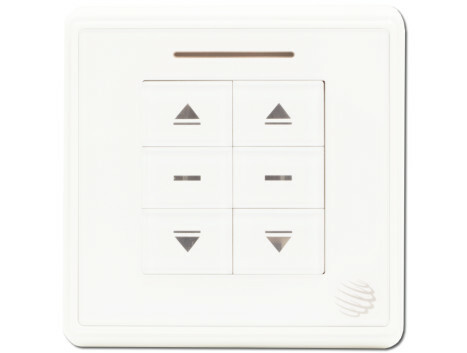 This switch is both functional and discreet and incorporates light illumination for ease of use. With both single and double channel switches available, a number of blinds can be controlled at the same time.